Anesthesia errors are a serious form of medical malpractice that occur due to the negligence of the anesthetist or hospital staff. Anesthesia errors occur when the health care provider commits an error in administering anesthesia, which causes harm to the patient in some way. The anesthesiologist, doctor, nurse, or any other member of the hospital staff can commit anesthesia errors. Missouri medical malpractice lawyers are of the view that everyone should be educated about medical malpractice, and should know what to do in case someone close to them becomes a victim of a negligent anesthesiologist. Here is a quick guide on what are the different types of anesthesia, what are different ways in which a doctor can commit anesthesia errors, and what are the ill effects of anesthesia medical malpractice. Dissociative anesthesia – is not used quite often. It induces a trance like state. Medical malpractice cases related to anesthesia errors can become quite complicated and may involve a lot of legal and medical intricacies. 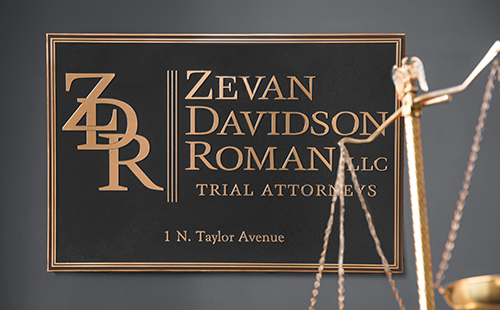 Contact the Zevan and Davidson Law Firm at (314) 588-7200 to investigate the various aspects of the case.